Ohhh my, what a few weeks it has been. I don’t even know where to start. 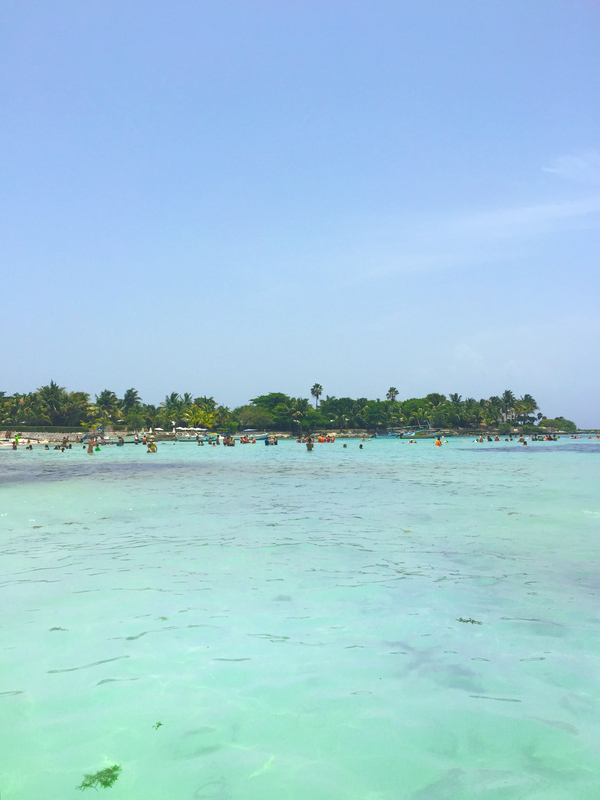 Last I posted, I was leaving for Tulum, and there is so much to talk about in terms of that trip, that I will have to break it up into a few posts (apologies in advance). I got some kind of freak illness (of course 😐) along the way, and am STILL sick as I type this, so I went to the doctor today for some tests… TBD if I’m actually dying. I started a new job the day after I landed back in the states, so it’s been beyond a whirlwind between the changes and the jet-lag and the being sick, so needless to say I’m exhausted. On the upside (always looking for a positive! ), I can get into writing while I’m bed-ridden, and start to recap the absolutely surreal adventure that Mexico was. Tulum is beautiful. There are two parts to Tulum, of which I was unaware; the town and the beach are separated by about a mile. 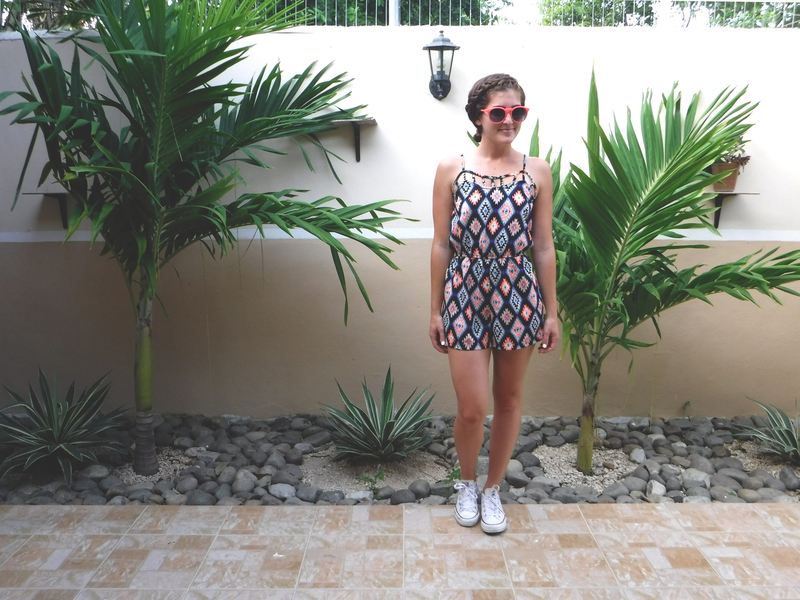 We stayed in Tulum TOWN, deep into the neighborhood where all the locals live. This was unintentional. I was a tad caught off guard. Before I realized said difference (or realized the existence of the resort area), I was a bit confused, thinking to myself, “how the heck did all these fancy style blogger chicks and models vacation here? and make it look so glamorous?” I couldn’t believe it. Stray dogs (one of whom really had it out for me) nearly outnumber the people, feral cats and chickens are everywhere, and many of the local people live in incomplete homes (which I don’t believe have legitimate plumbing or electricity). It definitely pained me to see the conditions in which some people were living. 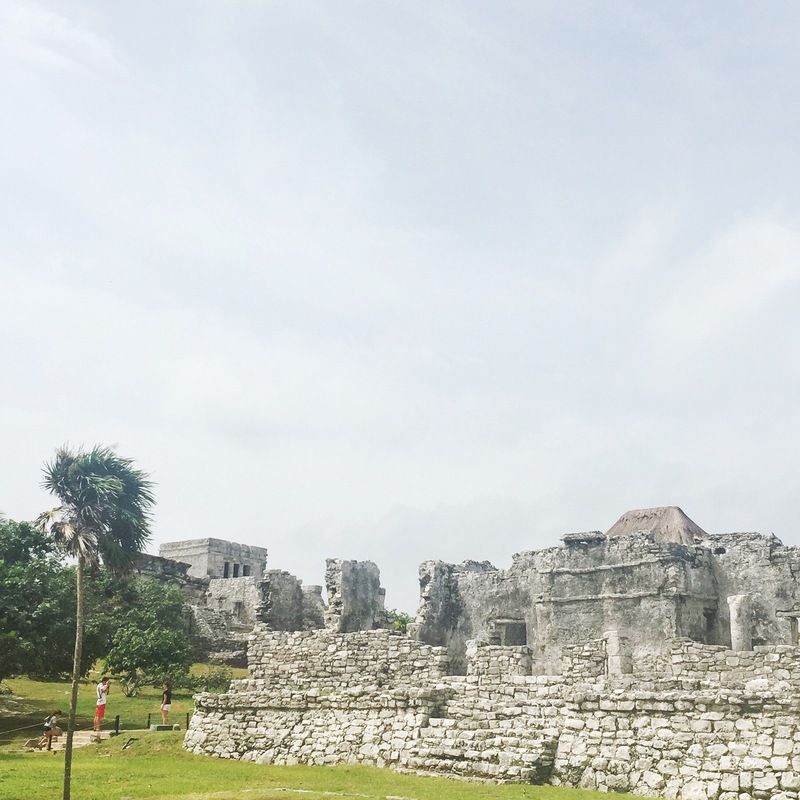 Don’t get me wrong – Tulum town is adorable, quaint, charming and full of life – the people are wonderful, family-focused, and warm. The environment, though, was unexpected. The jarring disparity between the infinite wealth that constantly flows into the resorts, and the squalor in which the locals (who work at said resorts, waiting on the wealthy) live, is heartbreaking and infuriating. I know what you’re thinking – crack a book, ya dumb ho, that’s every city everywhere. First off, I’m not a dumb ho, don’t be so rude. Second, I get it, but I’ve never seen it in person, up close, especially this extreme. You walk around the resort area (a lush jungle coming to the edge of white sand beaches), surrounded by wealthy, beautiful young women from NY, who are galavanting around between expensive organic restaurants and chic yoga retreats, adorned with Cartier stacks on their wrists and Tory Burch sandals on their feet (seriously why would you wear those in the jungle? 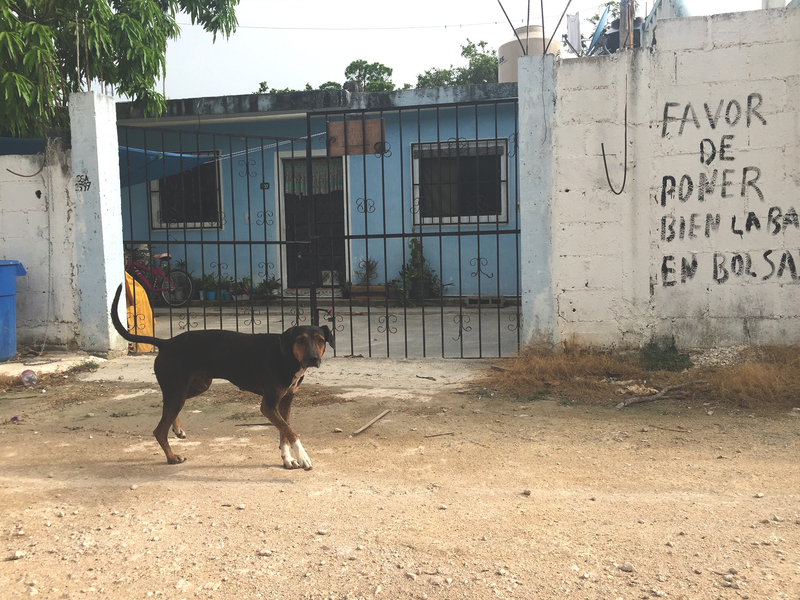 It’s so dirty); then you head back into town where a dinner of 6 tacos is basically a dollar, and the homes lack basic amenities and the dogs are gaunt and all trying to kill me. There’s a disconnect: how is so, SO much money flowing into this area, yet not making a significant impact on the local economy? Enough to change the environment? Is this happening everywhere? Is it the government? Am I the only one thinking about this? There is a ton to see in this area, from nature to archaeological sites and everything in between. Getting around can be tough (or expensive) if you don’t plan ahead. Do not eat street tamales, you will get a disease, and die. Maybe. 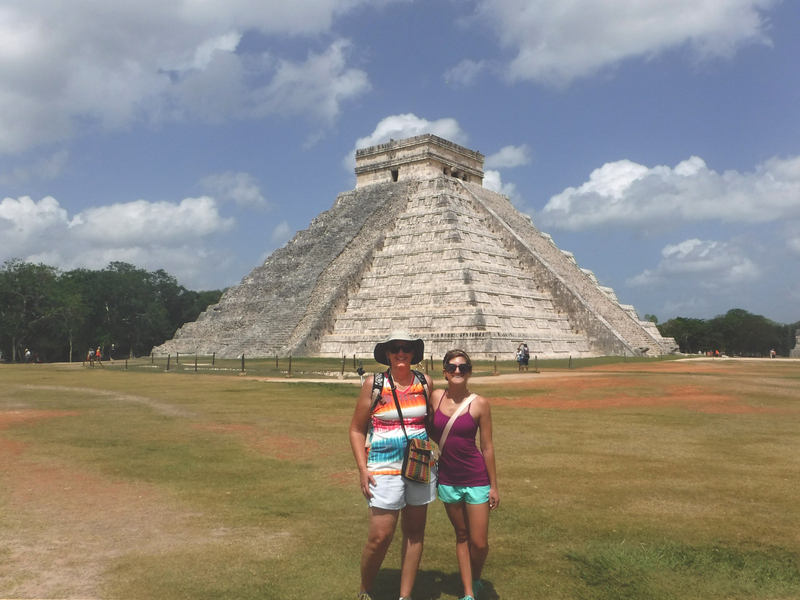 We visited Chichen Itza, Tulum Ruins, Valladolid, a Cenote, Akumal (need more time there), and Cancun (briefly). Turns out I have a bunch of relatives in Mexico. Surprise! I was forced to learn an obscene amount of Spanish in a short time, which was great given that I only had a base-knowledge derived from Selena lyrics. I learned some things about what to pack/not pack, so I’ll revise my packing list from my last post. Mexican coke > all the sodas of the world, and if you add a lime, it’s a quick fix for an upset tummy. Who knew? You learn something new every day/time you visit a foreign country.